They say when one door closes, a window opens. When Rebecca Nerestant and her husband Himler walked through the door of DePaul’s former North Chili Community Residence in North Chili, New York, they knew immediately they had found their new home. The Nerestants were a family of five until July 2015 when Rebecca’s sister-in-law suddenly passed away, leaving five children in need of a home. 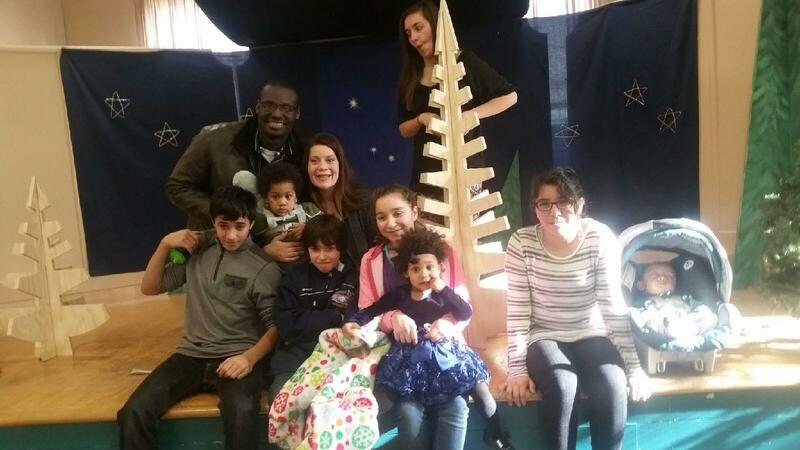 Rebecca, Himler and their three children – Ezekiel, 3, Hadassah, 2, and Gideon, under one-year-old – gladly made room in their lives for their nieces, nephews and cousins Remiah, 16, Joseph, 15, Brianna, 12, Trinity, 11 and Riley, 10. The family lived at Pearce Memorial Church’s Mission Home until finding the North Chili residence. 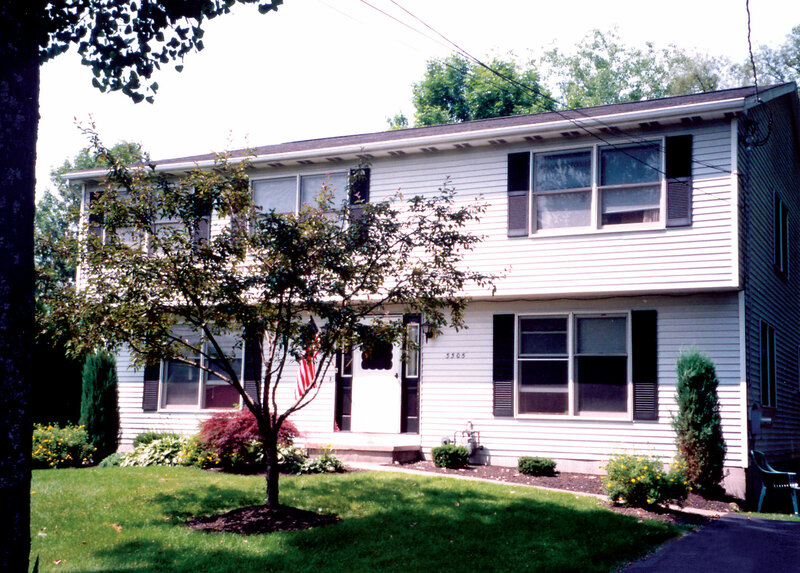 In addition to being in the Churchville-Chili school district and close to the family’s church community, Rebecca said DePaul’s former North Chili community residence had enough space for everyone. Since arriving in Rochester, the Nerestants have been the recipients of dozens of gestures of kindness and thousands of dollars in donations. Community volunteers and area businesses have helped transition the North Chili home to an aesthetic more suited to a family of ten. Keep up with the Suddenly10 family on their Facebook page and on Twitter!